All CEDAR DRAW ESTATES homes currently listed for sale in Park City as of 04/25/2019 are shown below. You can change the search criteria at any time by pressing the 'Change Search' button below. 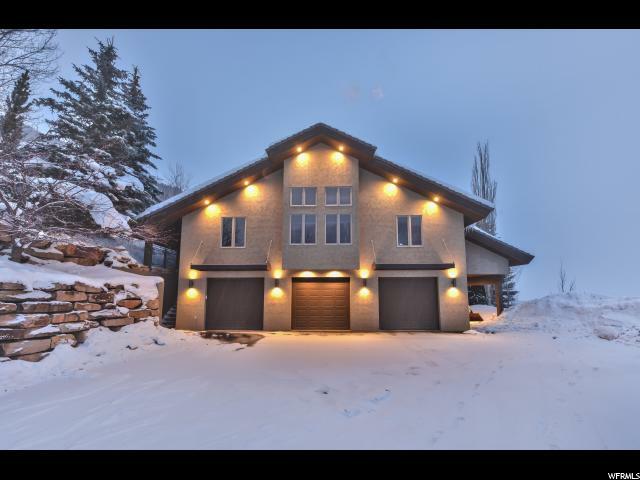 "It only takes moments to fall in love with the many images of mountains and moods of the wild in this immaculately updated Park City home. Grand, open spaces in the family rooms raise your view to the floor-to-ceiling windows offering a connection to the outside beauty. Unique details catch your eye from the fireplace sliding doors to the modern light fixtures throughout. An elegant blend of modern and mountain finishes lead to a fresh approach to mountain contemporary. This highly desired location allows a connection to the amenities of town, without the hassles of traffic during our winter months. Come this Winter to experience the greatest snow on Earth in our 6,900-foot elevation mountain town."